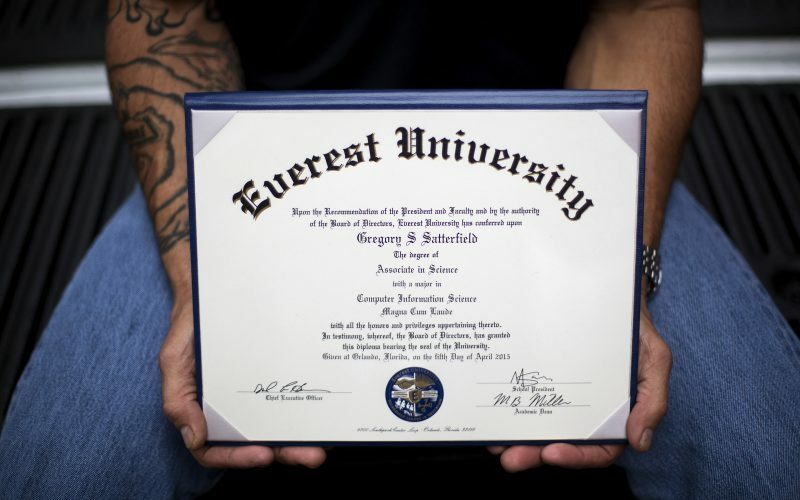 For-Profit Colleges: Cost More And Worth Less? Tressie McMillan Cottom was once a recruiter at two for-profit colleges. She joins us to talk about why these institutions often contribute to economic inequality, which she writes about in “Lower Ed: The Troubling Rise of For-Profit Colleges in the New Economy” (The New Press).